Learning what your new “normal” is when living with Sjögren’s can be a very difficult but an important process. 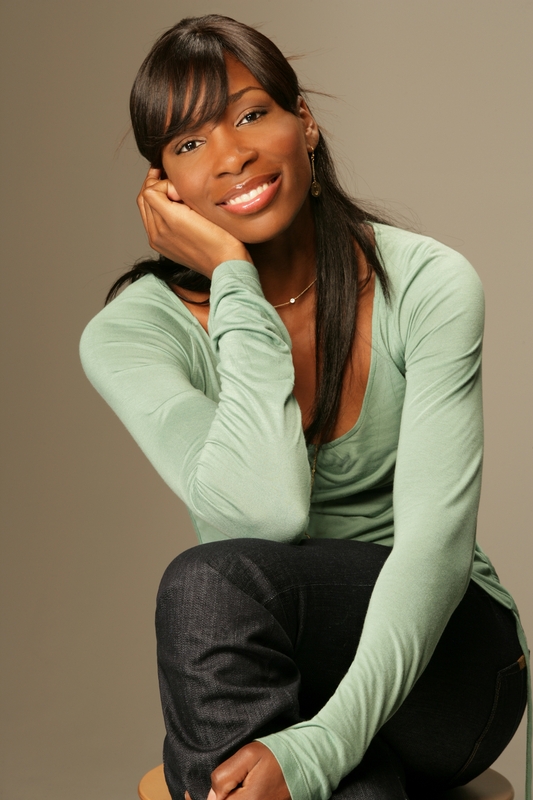 Take a tip from Venus Williams about understanding what your body needs and never giving up. A year after carrying the Olympic torch through the streets of London on World Sjögren’s Day, July 23, Venus once again stood up for all patients by appearing on Katie Couric’s daytime TV show "Katie" yesterday and discussed how she’s had to adjust her life in order to effectively manage her symptoms. When talking about her recent withdrawal from Wimbledon due to injury, Venus said “I have to be careful of how much I do now” and explained that it takes her more time to recover and that’s something she has to be ok with. After enthusiastically shooting down rumors about retiring, Venus added that she sees the present as her chance to get better and finally understand why she didn’t feel well before being diagnosed. Venus shows her courage by sharing her story as a way to help other patients. That is why the Foundation is thrilled to have her as the Honorary Chairperson of our Carroll Petrie Foundation Sjögren’s Awareness Ambassador Program. We hope Venus inspires you to talk more about Sjögren’s in your life and take control of your health by joining as an SSF member to receive our monthly educational newsletter The Moisture Seekers and add your voice to our fight against Sjögren’s. Help us change the face of Sjögren’s and help all patients receive the care needed!